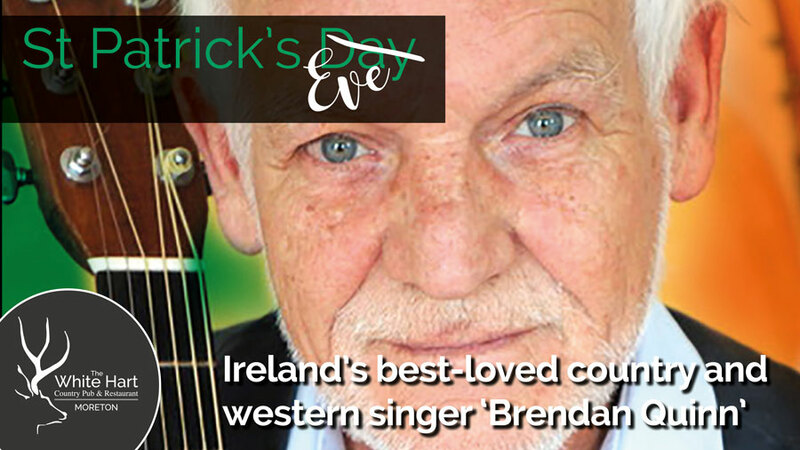 Brendan Quinn the amazing Irish country & western singer will be singing once again this St Patrick’s Eve! A warm up session to St Patrick’s Day. It always a fabulous evening when much loved Brendan is in the house!